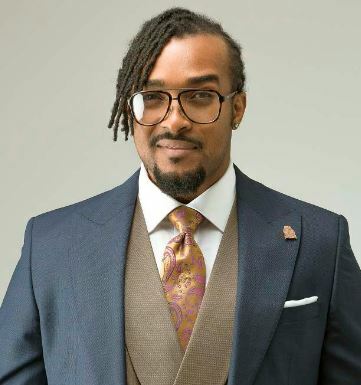 Popular Actor, and former Mr. Nigeria, Bryan Okwarahas gone ahead to reveal in a recent interview that his good looks are somewhat a problem sometimes to him. He revealed his good looks have made several ladies not to take him seriously because they feel he is a play boy.The dreadlocks wearing actor also admitted that he feels good at the way ladies desire him but this is coming at higher cost. “And you are like ‘what do you mean by that?’ It is a good thing that you walk into a room and every woman is ogling, but there are people that actually see the other side of life and attach importance and value to relationships, and they will not really like that after a while. SEE ALSO Six Out Of 100 Wanted Members Of Boko Haram Insurgents Apprehended In Lagos. Nigerian DJs To Stop Playing Terry G’s Songs After He Slapped A DJ. Nollywood Veteran Actress, Bukky Ajayi Is Dead At 82. LMAO!! See What These Women Were Spotted Tying To A PHCN Pole!